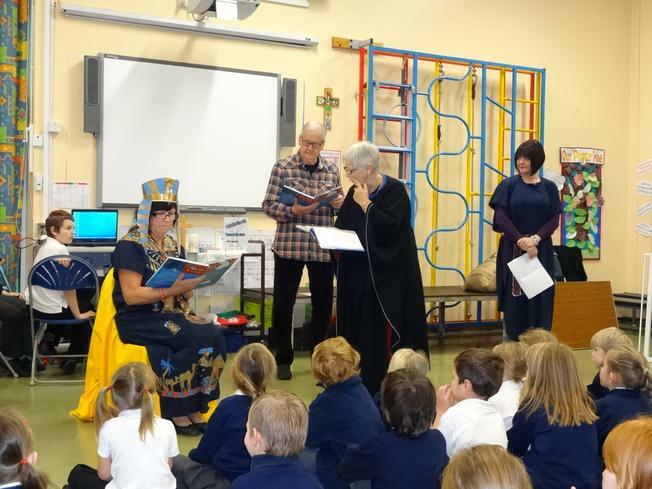 We had our final Open the Book assembly for this term as the second instalment of the story of Joseph was told: Joseph the Ruler. The children were completely absorbed as the story came to its conclusion and we reflected on how God never gives up on us and is always there for us. 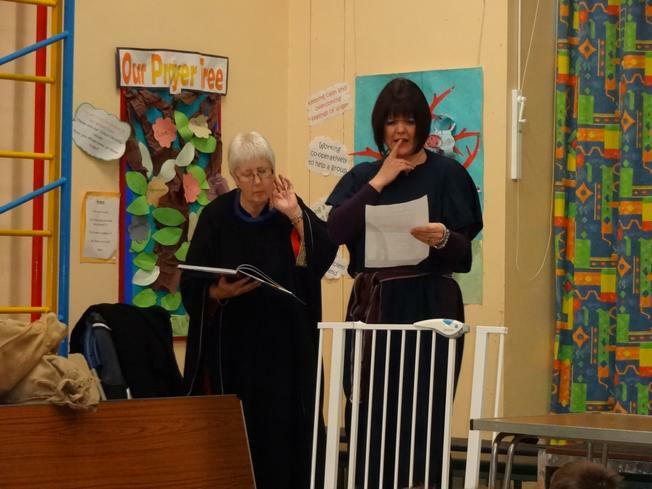 Many thanks to our Open the Book volunteers and we all look forward to the next part of the Bible being told to us in the Spring Term. Oh, and this time Mrs Wright got the chance to dress up too!